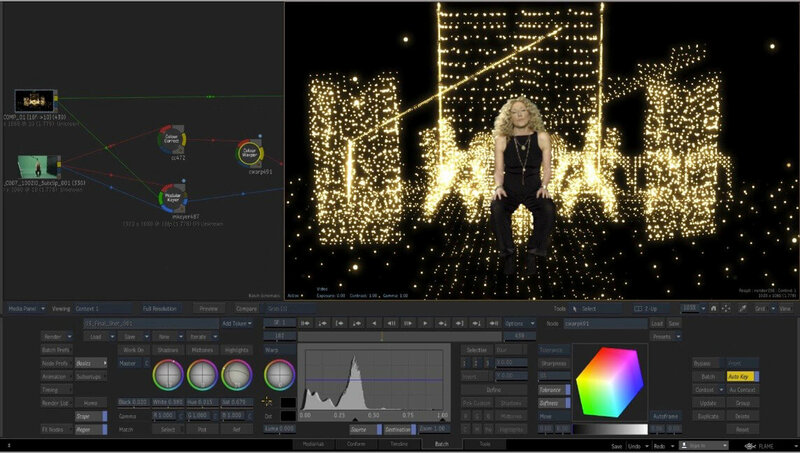 Tools for fast and interactive visual effects finishing and 3D compositing. 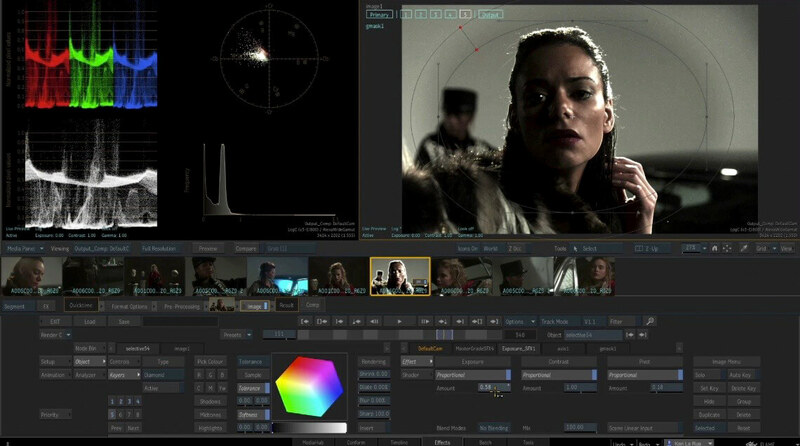 Real-time color grading software for creative look development. A timeline-centric fully compatible assistant station for Flame.